Arco has been providing plumbing and heating services such as boiler installations, boiler repairs and boiler servicing for many years. We have built up a good reputation in Upminster and surrounding areas across Essex and East London. Our satisfied customers regularly recommend us to their family and friends. This is something that the team at Arco plumbing and heating are extremely proud of. We maintain and develop our high standards of performance by ensuring that all staff is kept up to date with their professional training and knowledge of the latest boilers, fault finding, Gas Safe new regulations and heating products. Our customers are our top priority, no matter what type of project we are working on. Providing you with a first-class service, in a considerate manner, is vital. Simply give us a call and let us know what work you would like us to undertake and we will come to you and give you a free quote. 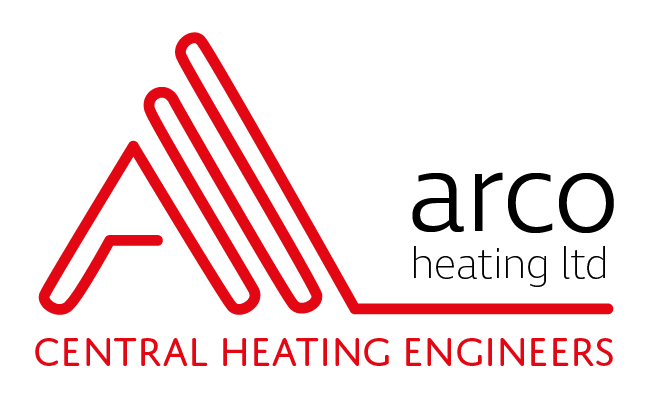 Whatever you need help with; boiler repair, blocked toilet, bathrooms, boilers installation, drainage or a full new central heating systems, when you call in the Arco Heating Ltd team, you are guaranteed the highest standard of workmanship. You can run up a big water bill very quickly if you have a leak in your pipes. You need to know how to fix it fast until you can call a plumber. With a few steps found here you can stop the leak temporarily and still have running water. We are able to deal with boiler repairs, water leaks, new plumbing and heating installations, blocked drains and boiler installations. All work is carried out to the same level of proficiency and at extremely competitive rates. Consider us first when you’re in need of a local plumber for all issues related to plumbing, heating, kitchens, bathrooms and drainage. A member of our friendly team will be happy to answer your queries. Our no-obligation quotes are free of charge.